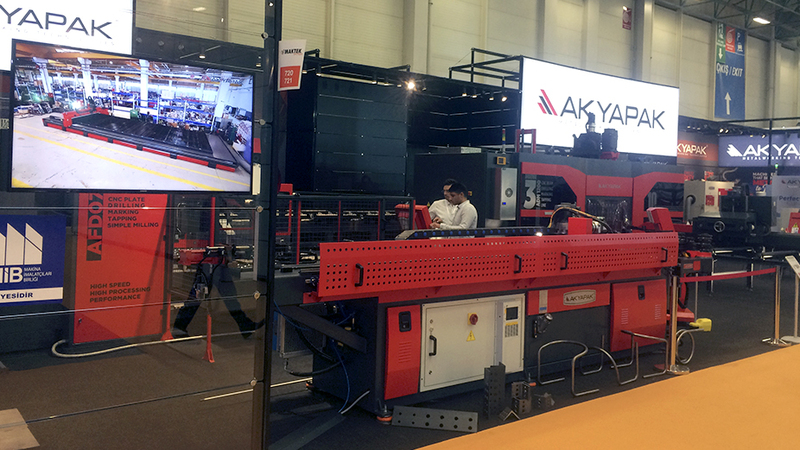 This year, AKYAPAK displayed new and advanced technology products in MAKTEK EURASIA. Akyapak Corporate Communications Manager İlknur Çatak Şen made by the following evaluations about the fair. 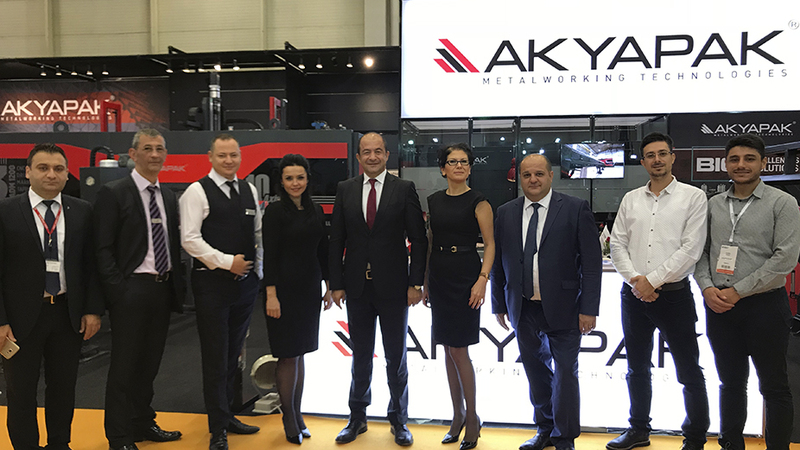 Önemli We have met with our customers in 7 halls this year at MAKTEK Avrasya which is one of the most important fairs of our country which show the high value added ratio of the machinery sector. As Akyapak, we exhibited our products, technology and innovations. 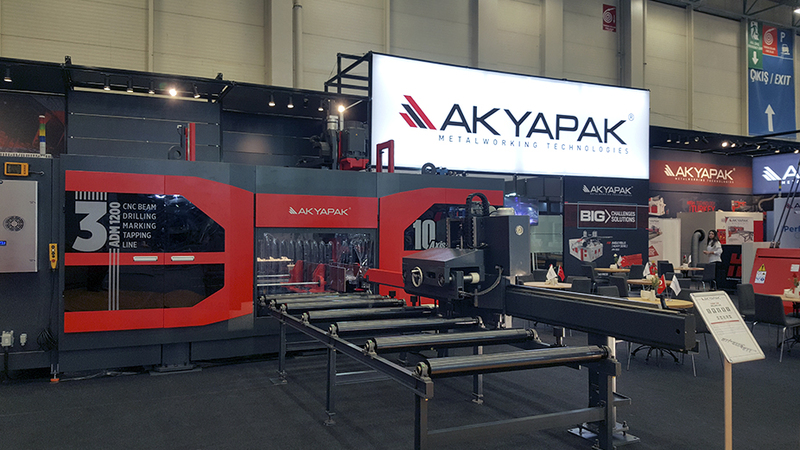 AKYAPAK which is one of the leading manufacturers of sheet metal working machines, exhibited in this fair especially the 10 axis profile punching line produced by the world's leading manufacturers, 3 ADM and plate drilling and cutting machine ADOP. 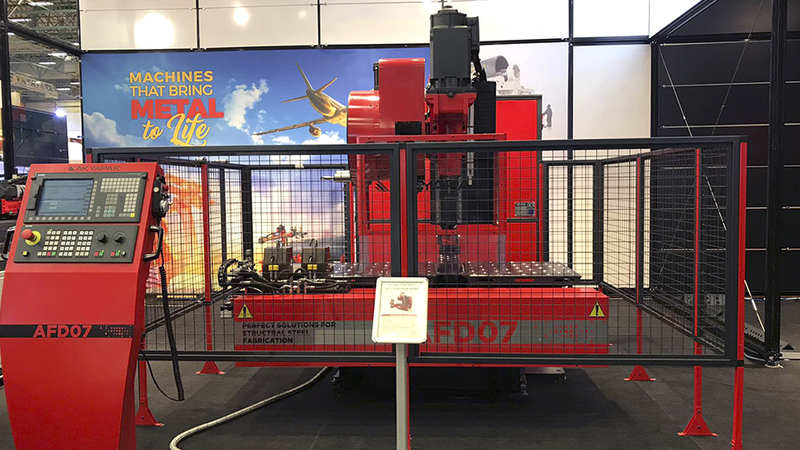 With our products, especially in electrical or telephone poles, towers, oil refineries and all steel construction work, but for those who want to work quickly but with high quality and no work, we have attracted the attention of our visitors in our AKD model of Angle Drilling-Cutting and marking line. 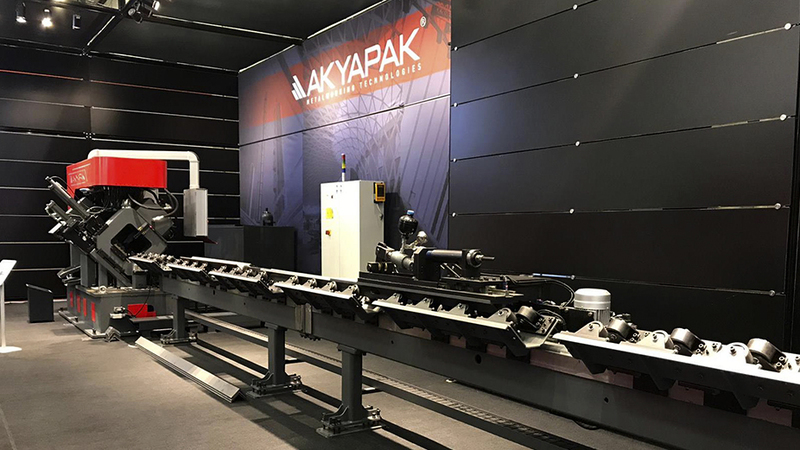 In addition to these innovative products, we are happy to meet our customers and dealers at the fair where we exhibit models from our sheet metal and profile bending machine product groups that introduce Akyapak to the world. We would like to thank you for their interest in our customers and dealers who visited us at MAKTEK, which we expect to increase our project connections.